SUDAN: MUSLIM PASSENGER ATTACKS MAN AFTER FINDING OUT HE’S A JEWISH ISRAELI…….. – The Tundra Tabloids……. 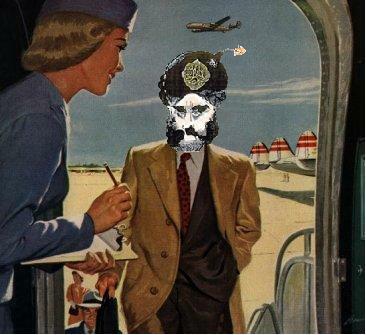 SUDAN: MUSLIM PASSENGER ATTACKS MAN AFTER FINDING OUT HE’S A JEWISH ISRAELI……..
Open season on the Jew by devout Muslims and devout socialists of every stripe. Ethiopian authorities arrested a Sudanese man Tuesday for allegedly attacking an Israeli on an Ethiopian Airlines flight from N’Djamena to Addis Ababa last week. The suspect reportedly beat the Israeli man, identified by Ynet as a 54-year-old named Arik, with a metal tray and shouted “Allah is greatest” and “kill the Jews” in Arabic on the flight from Chad to Ethiopia’s capital on Thursday. The Foreign Ministry said that there was an alleged assault on an Israeli citizen on a flight to Ethiopia, and that the suspected assailant was a Muslim from Sudan. 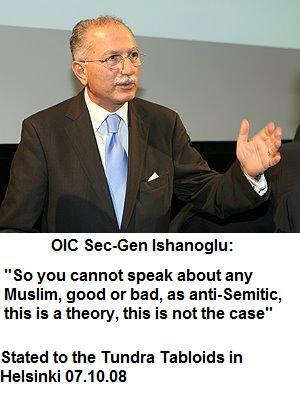 NOTE: Oh, and the former secretary-general of the Organization of the Islamic cooperation, Ekmeleddin Ihsanoglu wouldn’t deem this an act of Muslim antisemitism because in his opinion it simply doesn’t exist. Previous Post Previous Post NETHERLANDS: DEPUTY PM ANGRY OVER NEO-NAZI ON TALK SHOW, CHIRPING CRICKETS ON TURK WHO INCITED VIOLENCE AGAINST ISRAELI TOURISTS……..
Next Post Next Post VISITING SWEDISH GOVERNMENT MINISTER LAUGHS AT CLAIMS SWEDEN IS IN CRISIS: FINLAND IS, NOT US……!